For the past 2,500 years, we've heard about the Persian Empire as a decadent civilization run by despots, the villains who lost the Battle of Marathon and supplied the fodder for bad guys in literature and film. But it turns out this image is inaccurate. As recent scholarship shows, the Persian Empire was arguably the world's first global power- a diverse, multicultural empire with flourishing businesses and people on the move. The key is to look at the Persian Empire from the Persian's perspective. 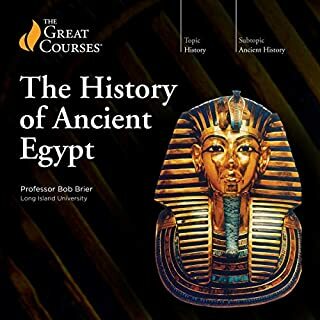 Over the span of 24 fascinating lectures, you'll take on the role of a history detective to discover the truth about this grand civilization. You'll discover the key to the empire's success lay in its greatest rulers, each of whom played a critical role in shaping and strengthening a civilization we still remember today. But while the great kings were administering justice or waging wars, everyday Persians were just as important to the success of the empire. 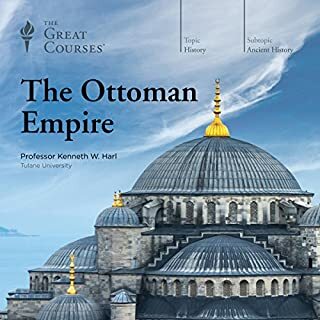 You'll also learn about the empire's efficient communications network; the Persian economy and the workers and entrepreneurs who supported it; the role of women in the empire, especially the influence of royal women; and the daily cultural exchanges between the diverse peoples of the empire. 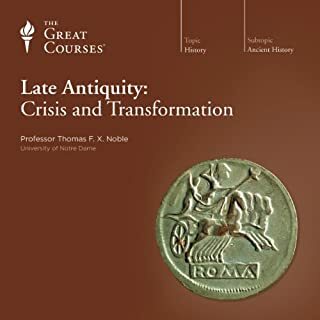 Professor Lee shows you a whole new history of the ancient world - a perspective largely unknown even by students of history. 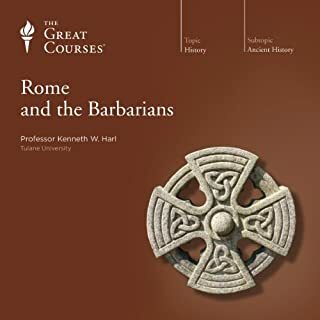 These lectures capture the people, the strength, the rise and the downfall of this great empire, revealing the complexity behind centuries of a previously one-sided history. 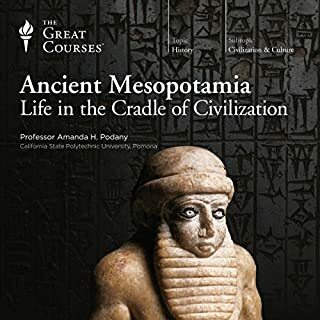 Take this opportunity to complete your understanding of the ancient world and discover the humanity of the ancient Persians. Thank you Mr. Lee for the great book which reveals the truth about one of the most important parts of human history. Unfortunately, this part of human civilization have always been marred by the wrong descriptions, and your research has been a wonderful way to show the rich culture of Persian Empire to the rest of the world. 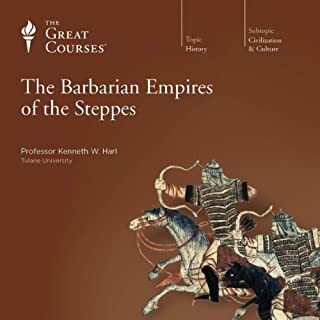 The best historical work I've yet listened to or read about the Persian empire. Most of what I've read to date has been boring, academic, a series of facts strung together with little passion about the subject. 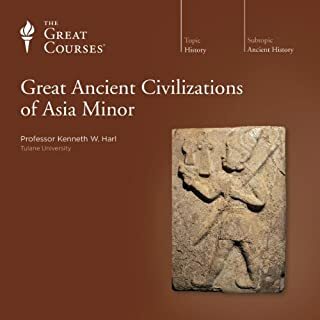 Professor Lee, who also narrates through twenty or so odd lectures, takes us through an updated history of Persia, tells us who the sources were and how reliable they were, and tells us about the people, culture, religion, wars, court, economy, etc etc of this ancient and great empire. I strongly recommend this for any history buff. As a student of history, I found this exploration to be filled with both crucial details that made me re-think ancient times and anecdotal cultural cues that wove a fascinating tale in my mind. 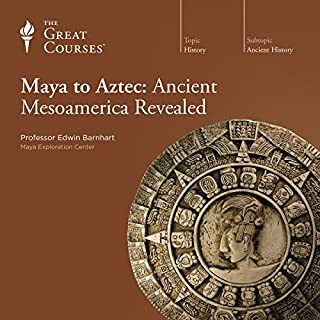 Great balance of archaeological historical evidence, secondary sources and myth debunking! I never really gave the Persians too much thought, and certainly almost no credit in terms of their success. Professor Lee frames the entire course in a more balanced perspective of the Persian empire than is typical. 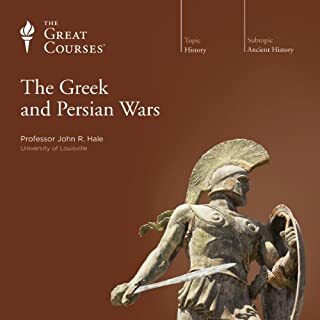 Overall, this course really made me realize how integral the Persians are to classical history; their impact on past and present times is remarkable. Would you consider the audio edition of The Persian Empire to be better than the print version? Not sure. 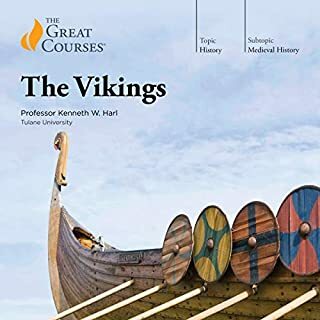 I do not have the print version of any of the Great Courses. This category of Audible products is unique. Have you listened to any of Professor John W. Lee’s other performances before? How does this one compare? Not yet but if he has any others available I definitely will consider purchasing them. John Lee really made the history of the Persian Empire come alive for me. 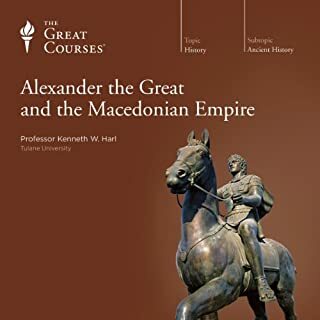 This is a difficult subject to teach because so much of the evidence was destroyed by Alexander the Great--and then buried under so many later layers of history. However, John Lee did a fantastic job of putting all of the evidence in context (in a manner that did not require one to have a PHD in Archaeology to understand) which allowed listeners to form more complex conclusions about the ancient Persians than the remaining biased sources state. 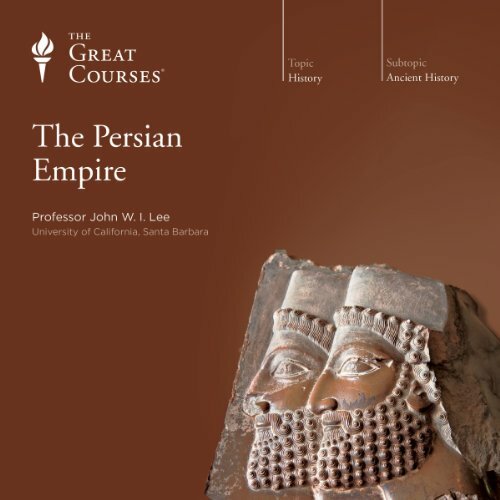 Professor Lee has put together as comprehensive, objective and complete a treatment of the Achaemenid Persian Empire as any I have come across, covering not just event history, but analyzing Achaemenid Persia in the context of of the larger forces of history, and covering such aspects as travel and communications in the Empire, and the lives and status of women. If you want to learn about the Achaemenid Empire, start here! Most of what we know about the Persian empire is what we read from the ancient Greeks. This course gives you a better perspective. 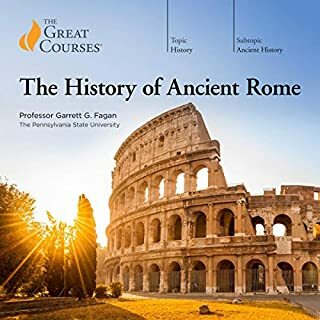 This is a great course for people new to studying ancient history or people that have studied it for years. 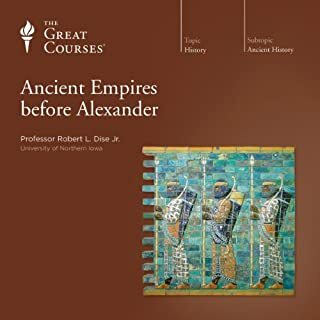 For periods I was familiar with, like Alexander's invasion of Persia, Prof. Lee does a great job of presenting the Persian viewpoint which is very thought provoking. 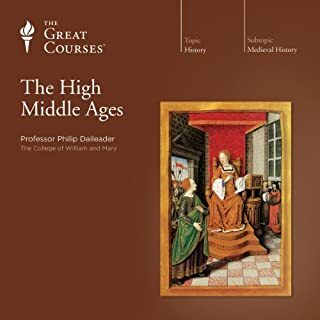 Topics like the role of women in Persia, the economy of the period, and the daily lives of everyday people were covered in penetrating detail with reference to the ancient sources. 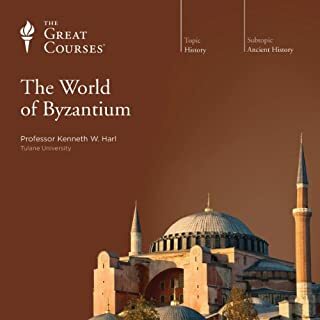 The downside of the overall excellent presentation is that Professor Lee is too in love with the topic and appears to sometimes dismiss Greek sources completely while presenting Persian sources with little criticism. 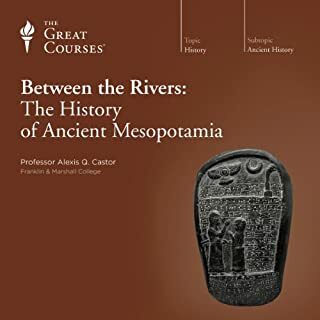 It is brilliant to have the story of the Persians from a non Greek view point, and how the image of Persia has been used differently by different people. 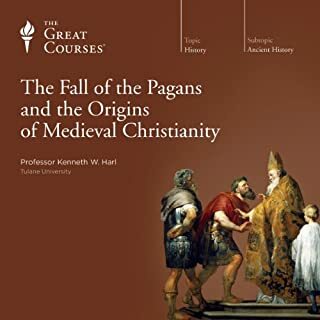 A fascinating course. great information presented by a world-class professor. I thoroughly enjoyed this course and highly recommend it. can't wait to listen to the next one. Rare to find someone to walk a fine line between the Persian exaggerations and the Greek exaggerations and actually find the realistic middle. Well researched. Very unbiased. Great Story of a Mighty Empire! I thoroughly enjoyed listening to how the mighty persian empire rose and fell. 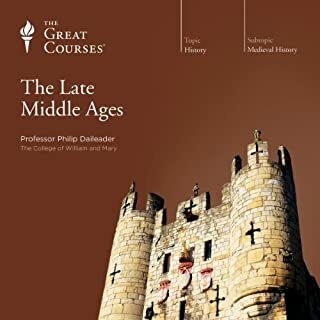 Professor Lee does an excellent job of painting a vivid picture of the dynamics of the ancient empire and keeping the journey interesting at the same time. He does a remarkable job making the Persians actually human in spite of the negative stereotypes they are labeled with.